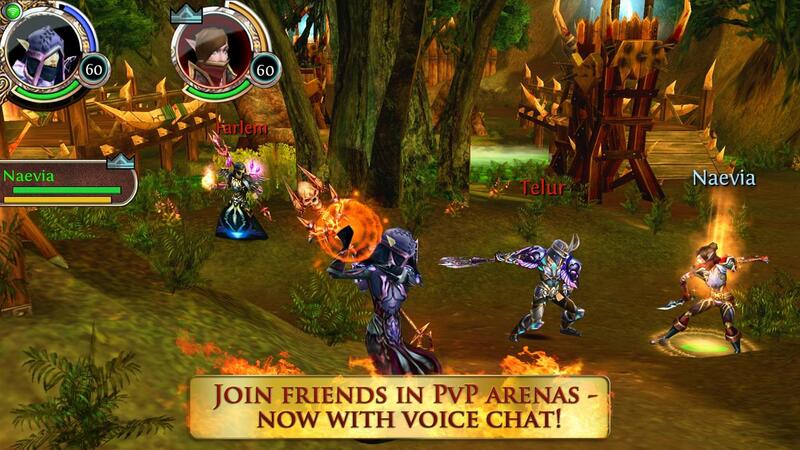 Join thousands of players and experience the best MMORPG experience on Android: Team up with your friends to take on quests and explore our vast fantasy world, achieve heroic feats and lead your guild to the top of the multiplayer leaderboard. 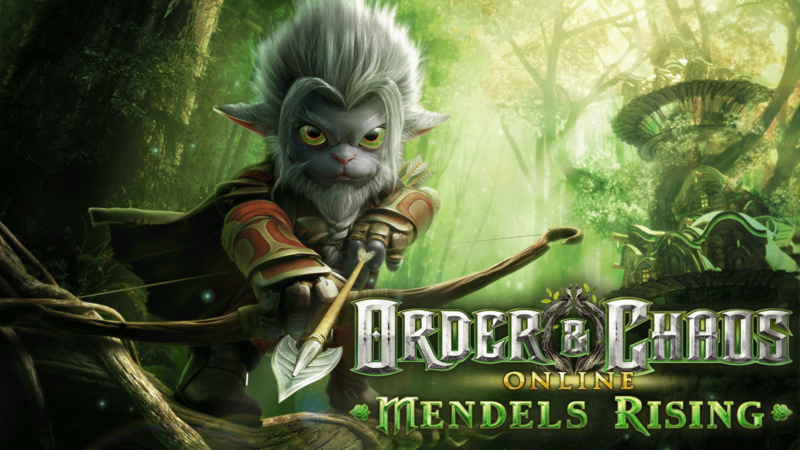 • 5 classic fantasy races available: Elves and Humans fight for Order; Orcs and Undead for Chaos, while our newly added Mendels are neutral. You can have no less than 4 different characters in our game. • Choose your gender, appearance, class and talents. 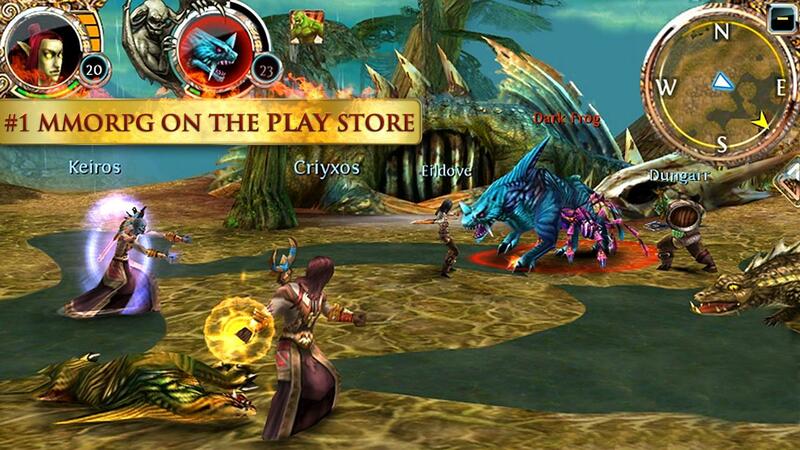 With over 1,000 skills and 2,000 pieces of equipment to assist you through your quest, your game will not be over soon. ➳ Battle against our new mechanical monsters and bosses. Twice the terror with two Dungeons in the Under Realm. 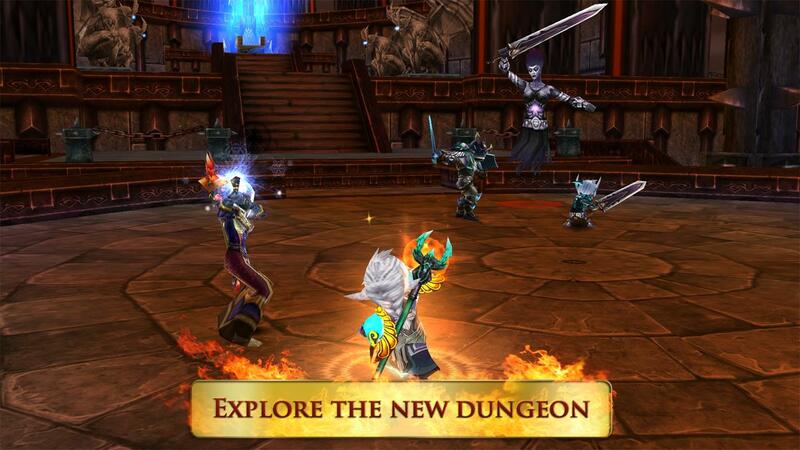 ➳ Don’t want to wait for your friends before entering a Dungeon? 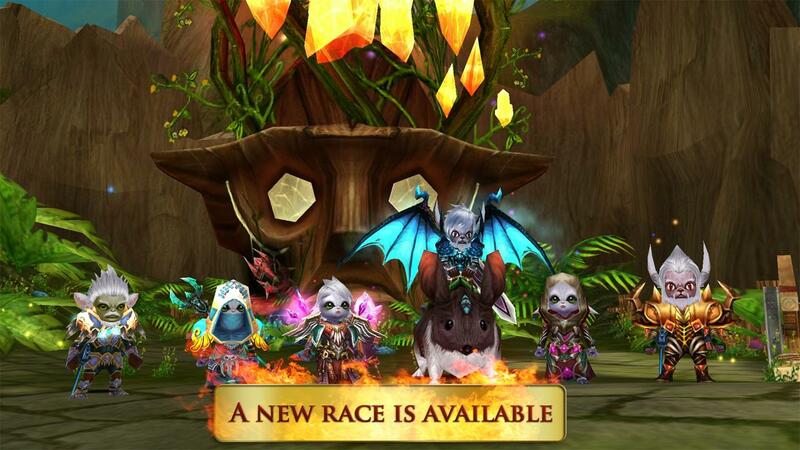 You can now team up for dungeons faster than ever.